 this blog will contain my latest, my favorite and my recommended games to my readers. 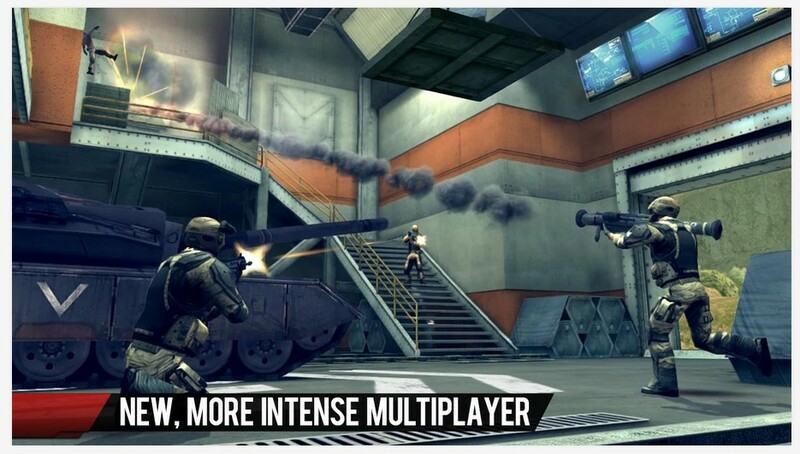 In response to the Modern Warfare console games, Gameloft released a giant bombshell with the Modern Combat 4: Zero Hour. Now on its fourth iteration, Zero Hour has a lot up its sleeves to make the title one of the leading names in first person shooting (FPS) games, by delivering a thrilling gaming experience, for a relatively low asking price of $6.99. Apart from its gameplay, the game boasts cinematic visuals, inspired heavily by Call of Duty, with exciting combat scenes that’s translated to take the game closer to the console experience. The game opens with the Unites States of America being attacked by terrorists, led by former American soldier Edward Page. The FPS game allows you to play two roles: you can act as an American soldier, or as Page himself, where you can trace the story unfold from the other side. The terrorists are simultaneously launching attacks all over the world and kidnapping the president. With the latest version, you’ll notice how Gameloft tightened up the campaign a bit, where missions are less compact and repetitive. Android Police said Zero Hour is composed of multiple missions, with a few auto-saving checkpoints. It employs interesting techniques, where you play a specific event or mission from a different perspective than your previous play. It borrows the same set-up, characterized by four difficulty tier returns and 12 missions across different locales. Although the game is your usual run-and-gun action, it has an occasional vehicle sequences, sniping, and rocket launching. It also includes guides an unnamed vehicle, and dodging some attacks to your opponents. Most missions require you to run in a locale with a team member on your side. As a cover, your team mates maximize the space to absorb bullets and damages. In return, you’re also required to cover them, or you won’t be able to last five minutes on the battlefield. Cover mechanics include moving objects behind and crouching down to reduce fatalities. In terms of weapons, you’ll get the usual set of rifles, grenades, and shotguns. However, you’re only allowed to carry three weapons at a time, on top of the grenades. As you make contact with an enemy, weapons automatically change to knives. You can expand your weaponry by purchasing additional grenades, bulletproof vests, and health kits. In most of their FPS games, Gameloft already figured out how to make gaming controls work on a touchscreen device. Zero Hour comes solid in this aspect, featuring a slider on the left and right sides of the screen that serves as a virtual thumbstick. In the left slider, you can control your walk whether to go forward or backward and to do side strafing; while the right side of the thumbstick is used for targeting, aiming, and looking at enemies. For attacking, this panel houses the buttons to plant grenades, fire a gun, and use the scope. Modern Combat 4 adds a few gestures, where a series of arrows comes in risky situations to swipe your way out. When an opponent appears from your back, swiping down through the screen disarms the character and breaks his neck. 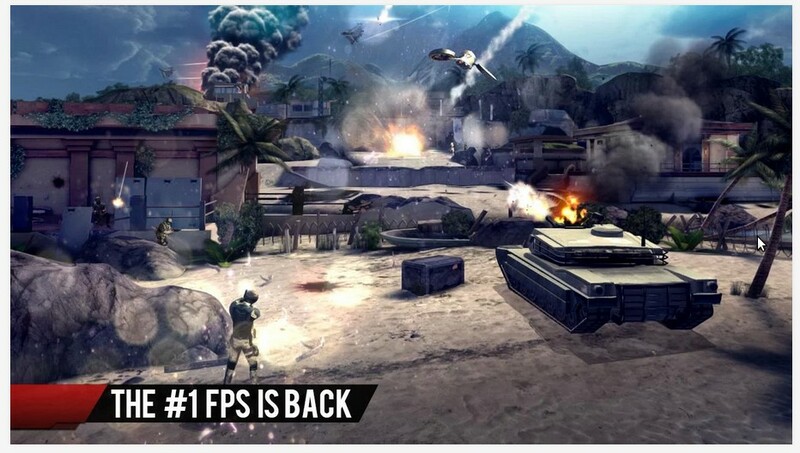 Quoting IGN, an almost two-minute trailer of Modern Combat 4 uploaded on O2’s website said the game is “the best-looking title Gameloft has created yet.” These jaw-dropping visuals can be attributed to the Havok engine, which combines particle effects and physics to make the game realistic as possible. You’ll also get to experience the similar lens flare effect found on Battlefield 3, which makes up for a more interactive visual gaming, without sacrificing clarity. 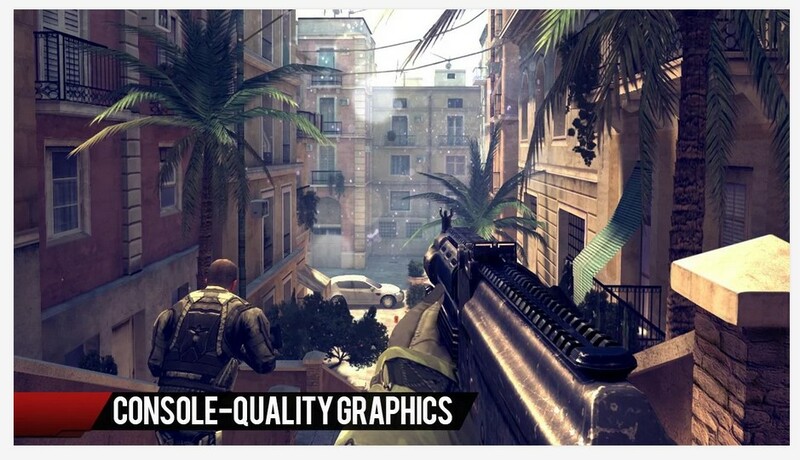 Despite sporting these visuals, Gameloft ensured that they are not compromising the frame rate resolution to keep the game running smoothly. 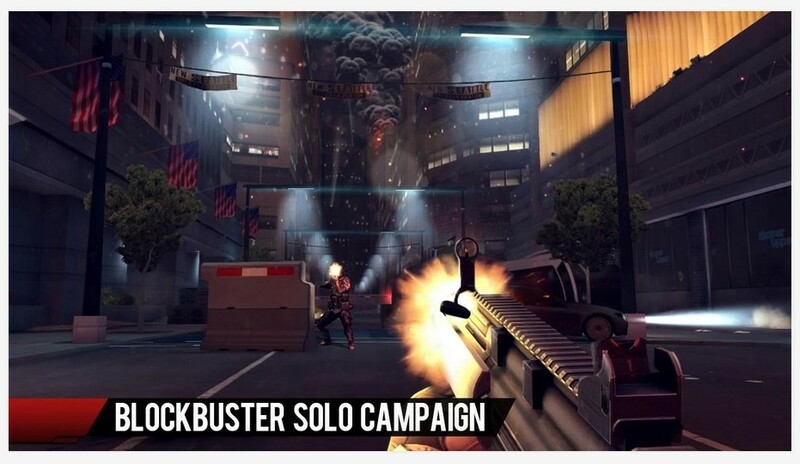 Aside from the visuals, the audio department has also been lauded by gaming experts from KnowYourApps, saying that “there have also been notable improvements in the sound, with the battlefield sounding more realistic than ever, with explosions, rapid gunfire, and the sound of empty bullet.” Also, Gameloft invested money to improve the voice acting of the characters, especially the monolog and Ramblings of Page. 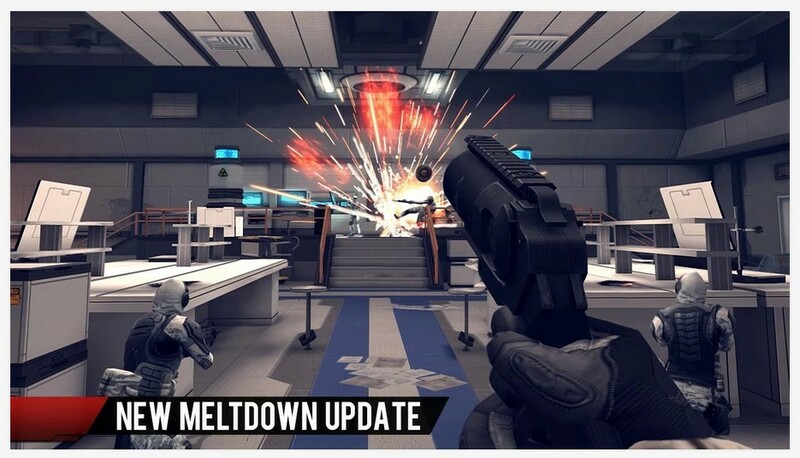 TouchArcade said the most notable change in the multiplayer mode is that upon starting the game, you’ll notice that every customizable option for kill streaks, weapons, and attachments are available. Also, you get to choose one among the four specializations: Front Line, Intervention, Stealth, and Support. 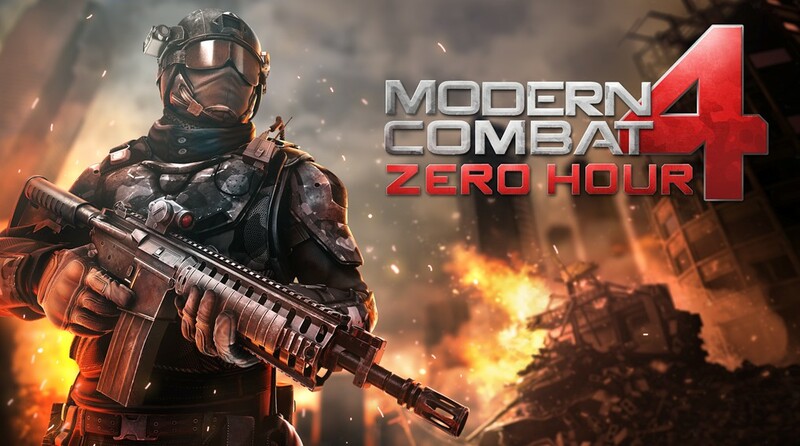 With all of these features and improvements coming aboard (especially the seamless and lag-free visuals and actions), there’s no denying that Zero Hour is the best iteration of the Modern Combat series so far. Does the new title give justice as an updated version of its predecessor?